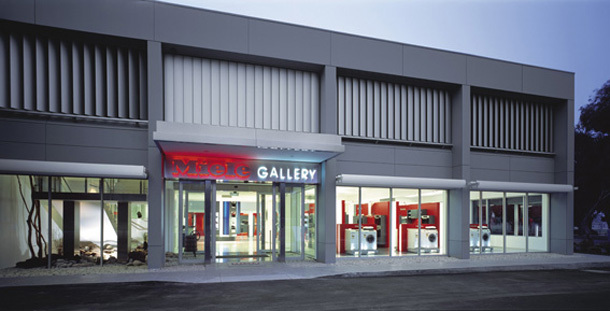 Miele Australia has grown considerably over the last decade and as a result needed more office accommodation for its Australian headquarters in Knoxfield Victoria. 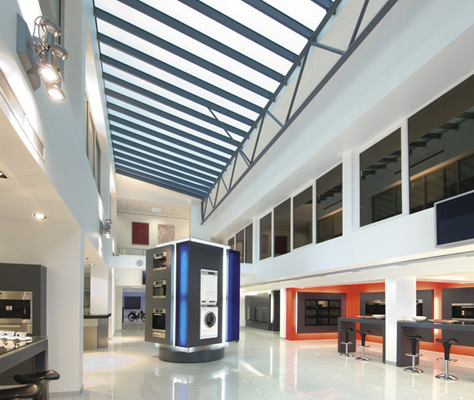 Sales have been so successful that the increase in administration staff had resulted in an overcrowding of office space and an urgent requirement to extend and upgrade. 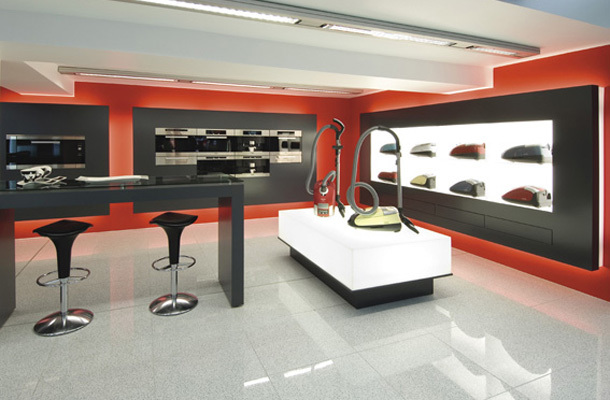 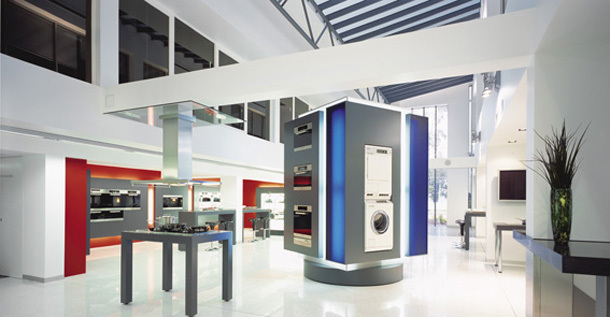 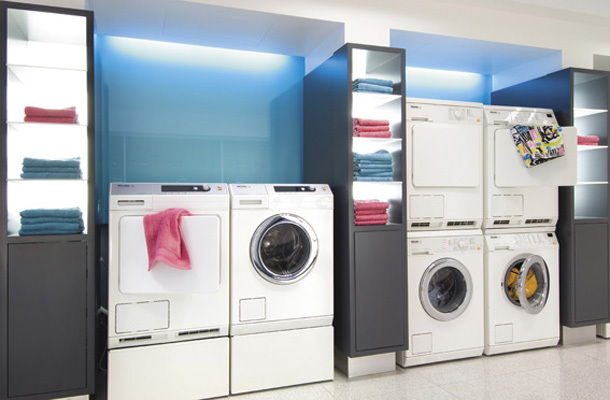 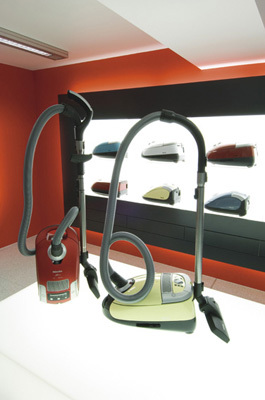 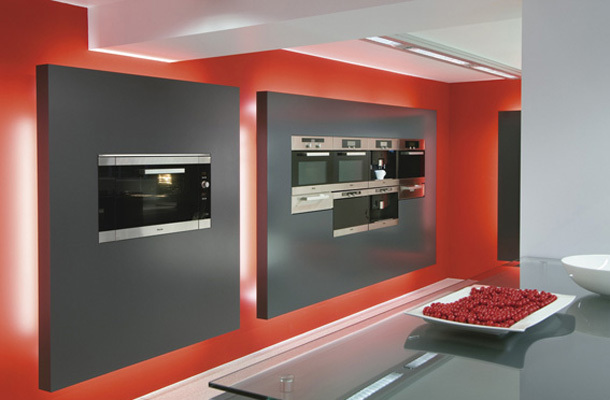 Their Showroom was also outdated and a new showroom was needed to display the full range of Miele products. 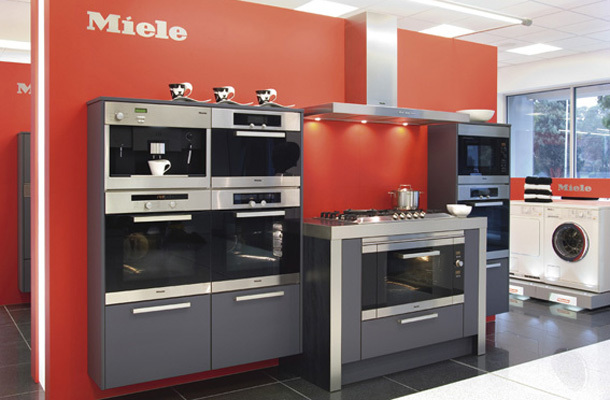 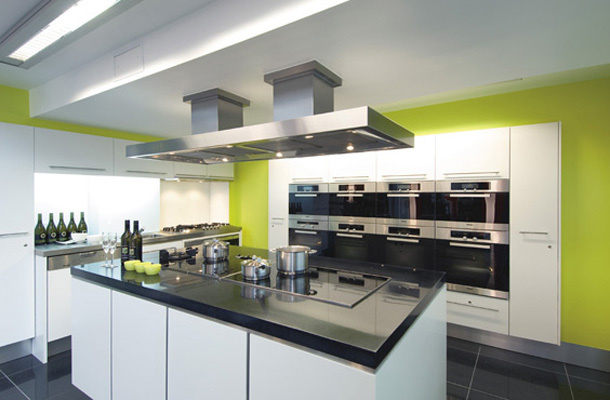 These requirements were met and the management and staff at Miele have been absolutely thrilled with the result. 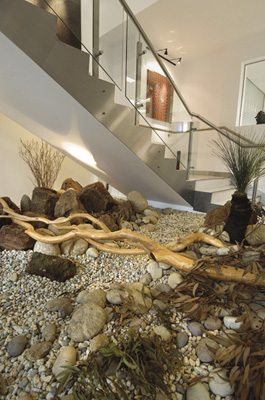 The architectural result cleverly tied the old with the new by using colour and texture. 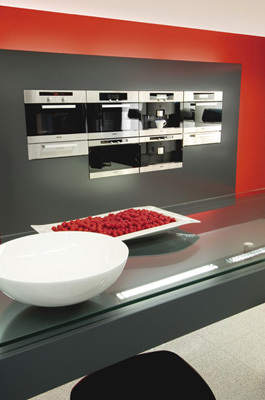 Further works are planned which will ultimately complete a very successful project.